Williams Kool Heat provides reliable high quality repairs to home and pool water heaters. Our licensed and knowledgeable technicians have years of experience working with wide variety of water heaters. You can depend on us to get the best service and results. We only use genuine manufactured parts to guarantee proper operation and long-term reliability. Whenever you have a problem with your home or pool water heater, we can take care of you as quickly and efficiently as possible, with affordable pricing. Our experienced technicians are here to serve you. Outside of our normal business hours we offer emergency support to get your unit repaired as soon as possible. We provide high quality home and pool water heater replacement installations. All of our technicians have worked with hundreds of water heater units for many years and have the knowledge and skills to install your new unit quickly and properly. Contact us today to get a free estimate! Speak with one of our knowledgeable HVAC experts and get your free estimate today. Please provide as much detail as possible and we will contact you as soon as possible. 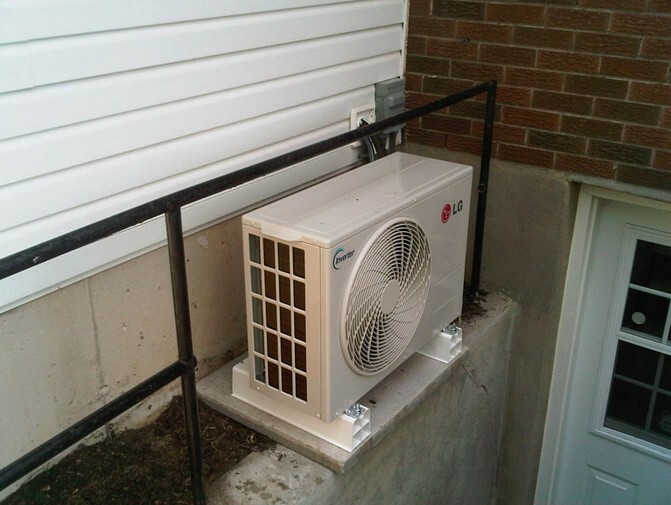 With over 30 years of experience, Williams Kool Heat is proud to serve residential and small businesses in the Niagara Region. © 2019 Williams Kool Heat. Web Design by vxFusion.